At EliteStor, we go the extra mile to ensure our customers begin and end every adventure with ease. 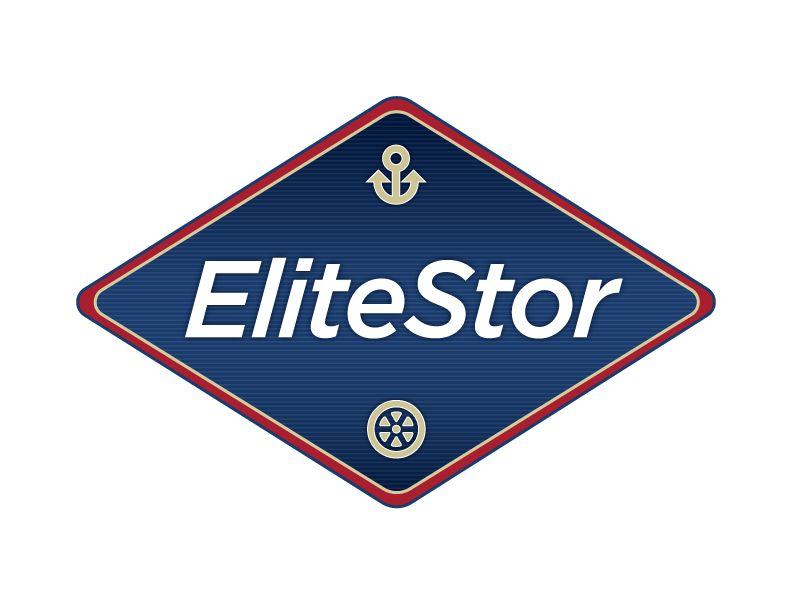 EliteStor provides high-quality storage that is safe and secure and service that is reliable and convenient. 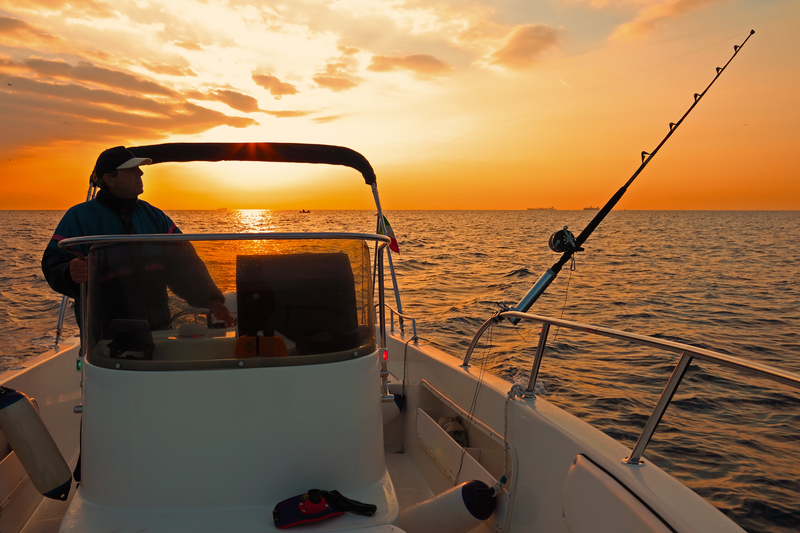 We go the extra mile to ensure our customers begin and end every adventure with ease. 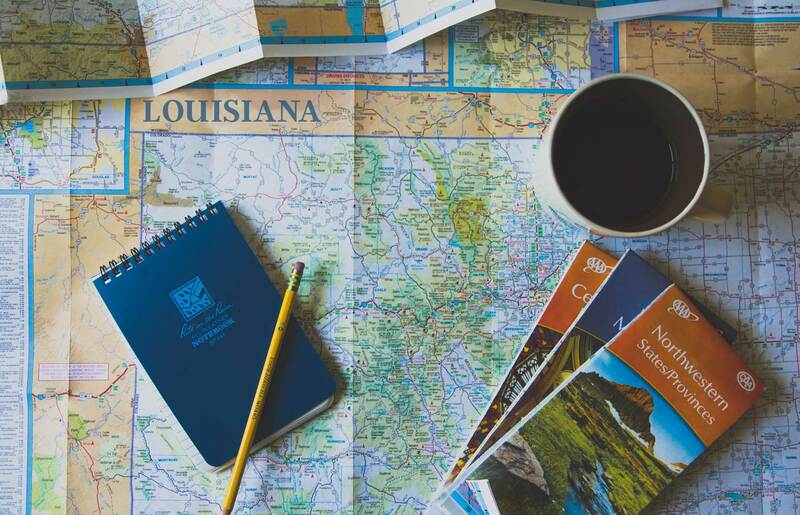 EliteStor, located conveniently off I-310 and I-10 in St. Rose, Louisiana, is a family-owned business centered on quality relationships with customers and partners.